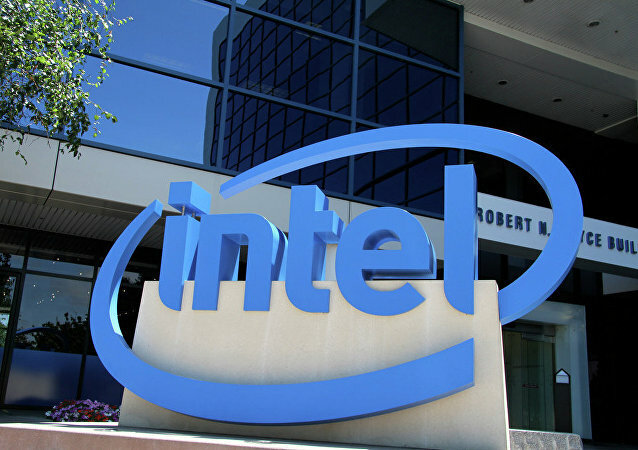 Hours after Qualcomm and Apple announced a six-year licensing agreement as part of a royalty settlement, Intel decided to exit the future 5G smartphone market. 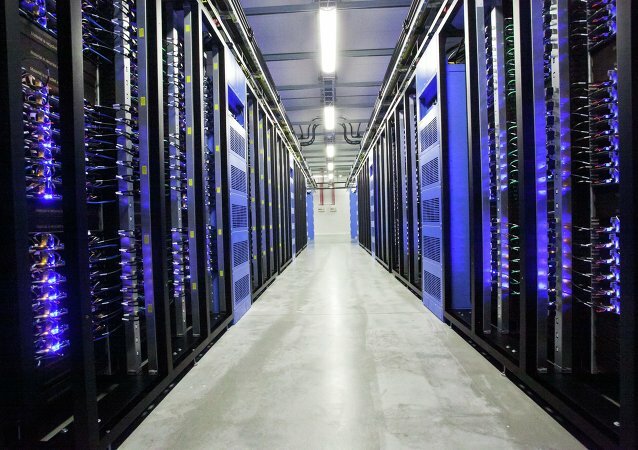 China’s diplomats have gone to bat for their tech giant, saying that attacks on its integrity and that of its managers aim to “create unfair competition conditions” that benefit domestic tech firms. 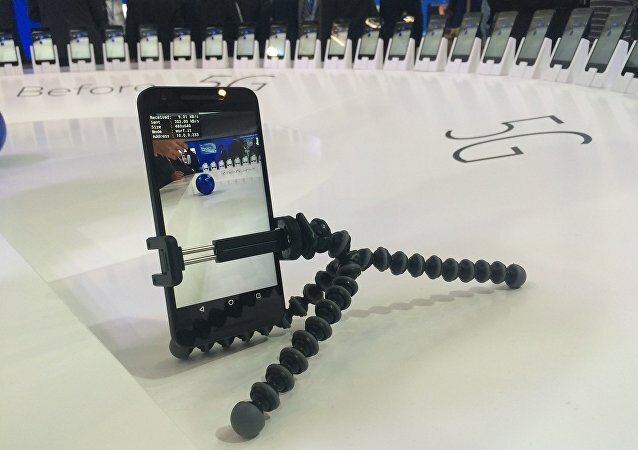 Speaking at Mobile World Congress in Barcelona, Guo Ping said he had noticed President Trump's tweets saying the US should not “be lagging behind” in adopting 5G and that he agrees with Trump’s message. 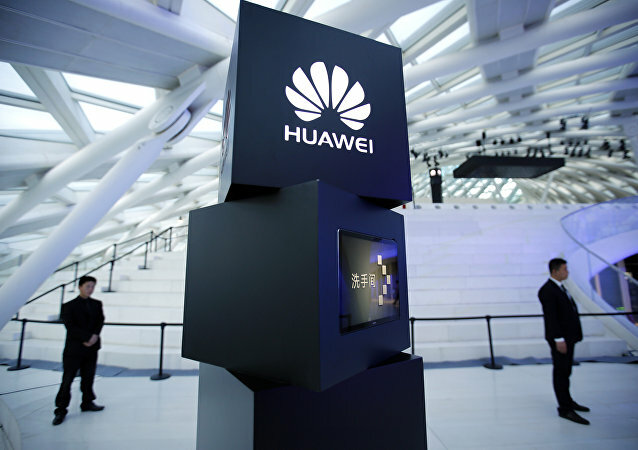 The US and its allies are seeking to expel Chinese telecom giant Huawei and its advanced 5G equipment from their markets, researchers told Sputnik, suggesting that the recent punitive campaign could be unrelated to the ongoing trade talks between Washington and Beijing. Amid spying concerns in the West with regard to the operations of Chinese telecom giant Huawei, the company has been allowed by India to participate in its 5G trials. MOSCOW (Sputnik) - UK Defence Secretary Gavin Williamson expressed grave concerns over the involvement of Chinese hi-tech giant Huawei in the United Kingdom's 5G network, suggesting Beijing sometimes acted "in a malign way." The Wall Street Journal reported: top executives from tech companies will meet with White House officials to discuss transformational ideas. 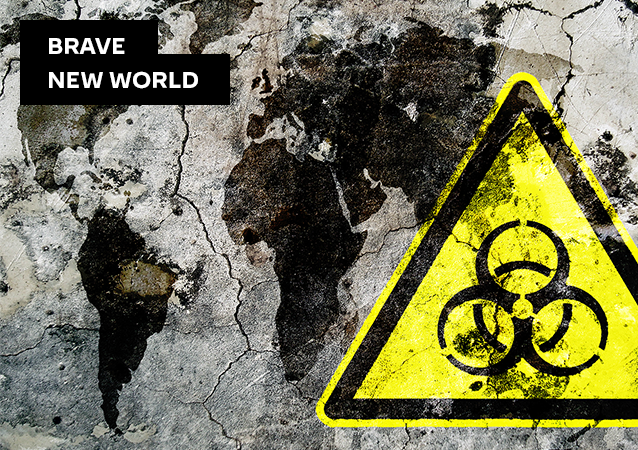 Radio Sputnik discussed this with Kenneth Shak - senior cybersecurity consultant at LGMS, the professional info security service firm from South Asia. 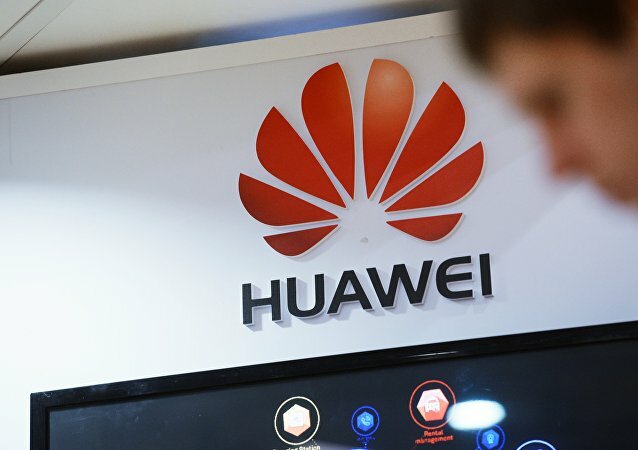 MOSCOW (Sputnik) - The Australian government has banned Chinese telecommunications companies Huawei and Zhongxing Telecommunications Equipment (ZTE) from supplying 5G technology to the country, Huawei said.